Because everyday feels like saturday! Your partner for holiday rentals in Spain. 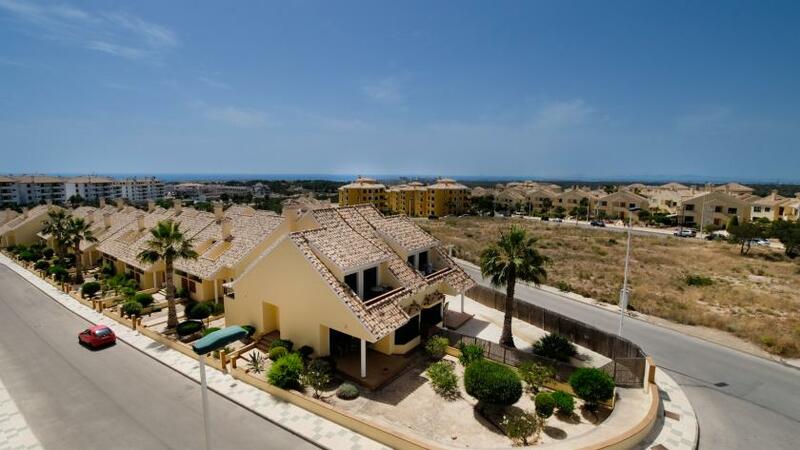 Saturday Rentals offers its guests a unique selection of holiday homes at the sunny Costa Blanca! All our holiday homes are located facing the sun, have amazing views over the region and offer our guests a life comfort that will immediately give them a feeling of being at home. 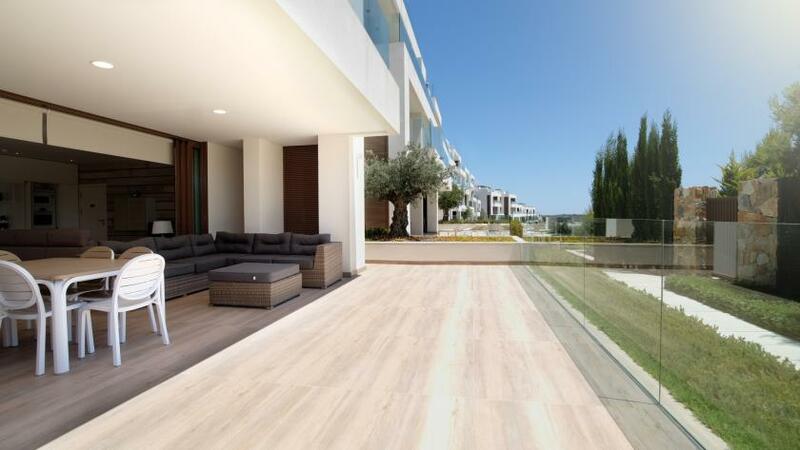 Your real estate specialist on the Costa Blanca South. With over 14 years experience in the area we have gained good knowledge of the market. We are all ears to the wishes of our customers. Our objective is to offer houses that fully match your desires. Homes located in a unique environment where peace, sun, comfort, modern infrastrcutura and an abundant range of social life awaits you.